CEO and Founder of SSG Real Estate. Assist those facing foreclosure successfully avoid foreclosure. Successfully processed over 100 short sales. Successfully sold over 400 homes in recent years. 10 years of real estate investing experience. Short Sale & Foreclosure Prevention Specialist. 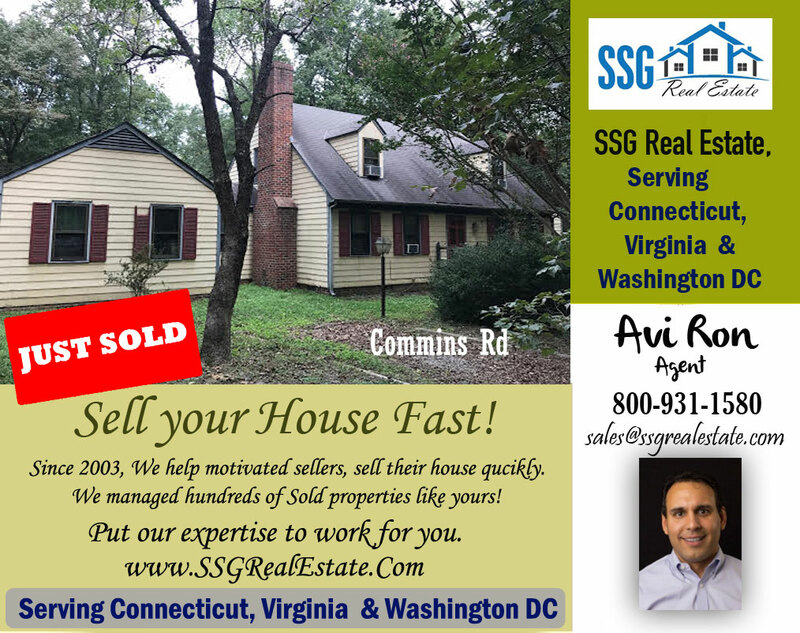 Just Sold a Property Located in Commins Rd Aylett VA 23009. Contact Avi Ron to Rent/Sell/Buy/Contract Property, Call: 800-404-7184. 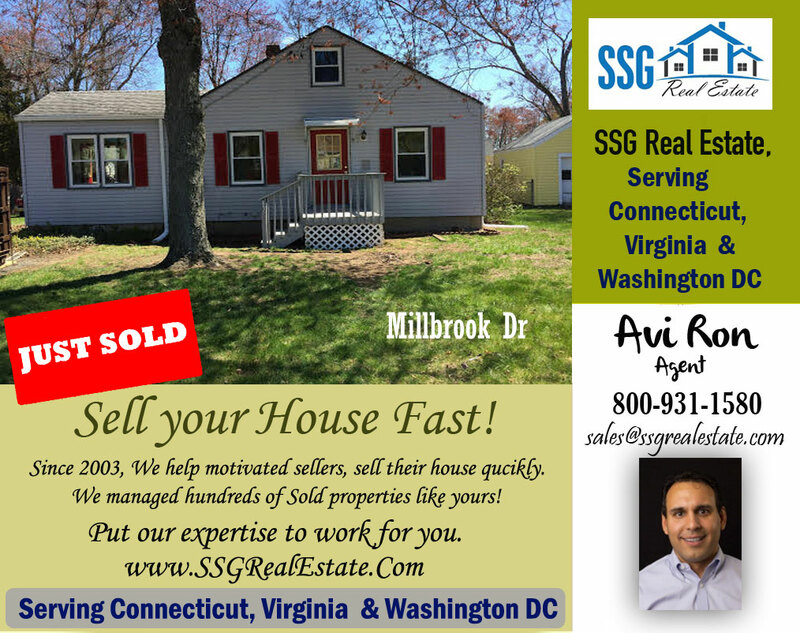 Just Sold a Property Located in Millbrook Dr, E-Hartford, CT. Contact Avi Ron to Rent/Sell/Buy/Contract Property, Call: 800-404-7184. 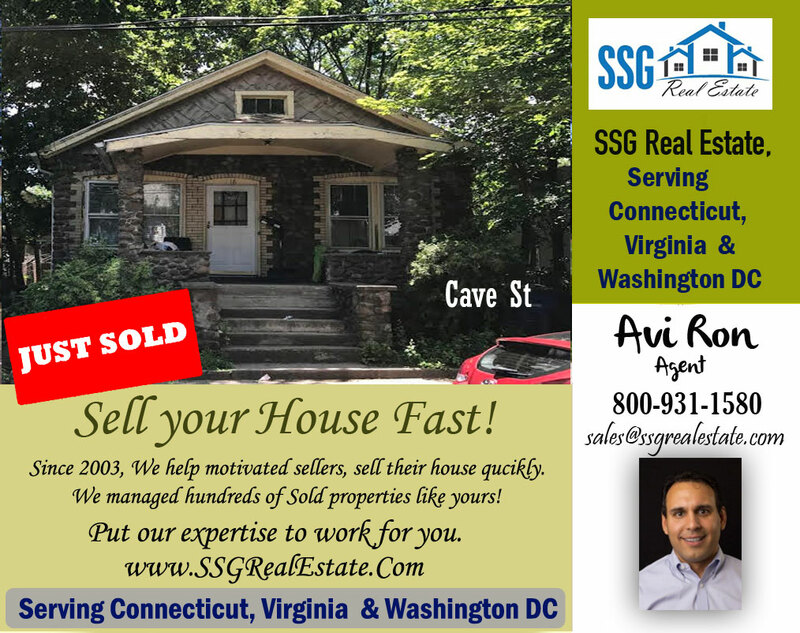 Just Sold a Property Located in Cave St,New Haven, CT. 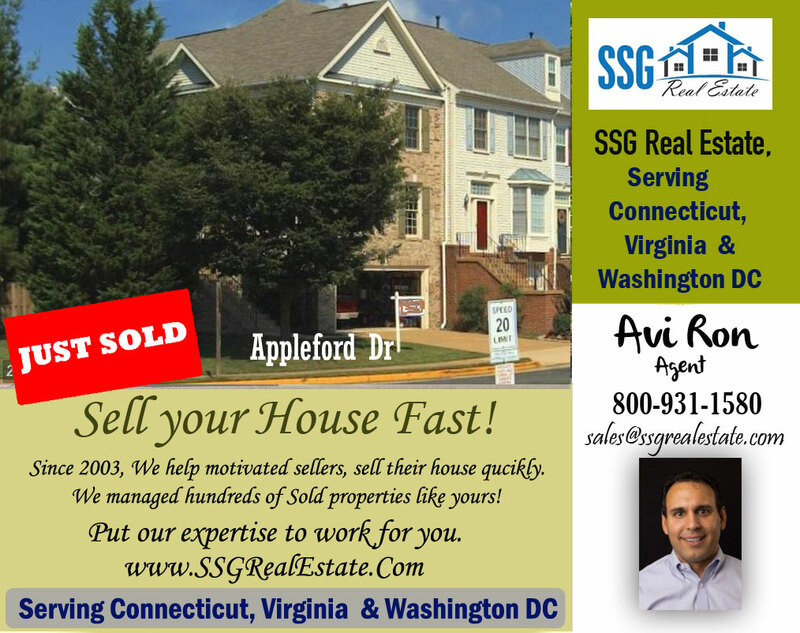 Contact Avi Ron to Rent/Sell/Buy/Contract Property, Call: 800-404-7184. 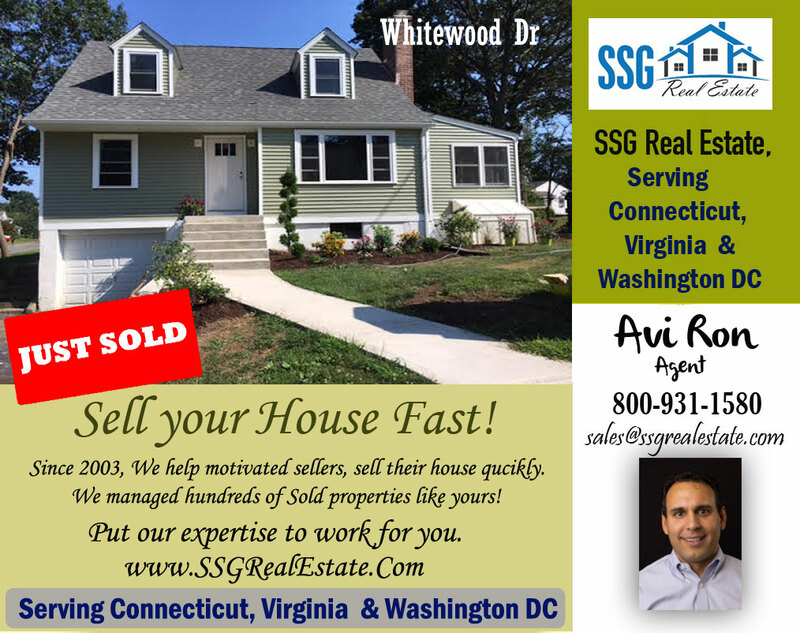 Just Sold a Property Located in Whitewood Dr-Fairfield, CT. Contact Avi Ron to Rent/Sell/Buy/Contract Property, Call: 800-404-7184. 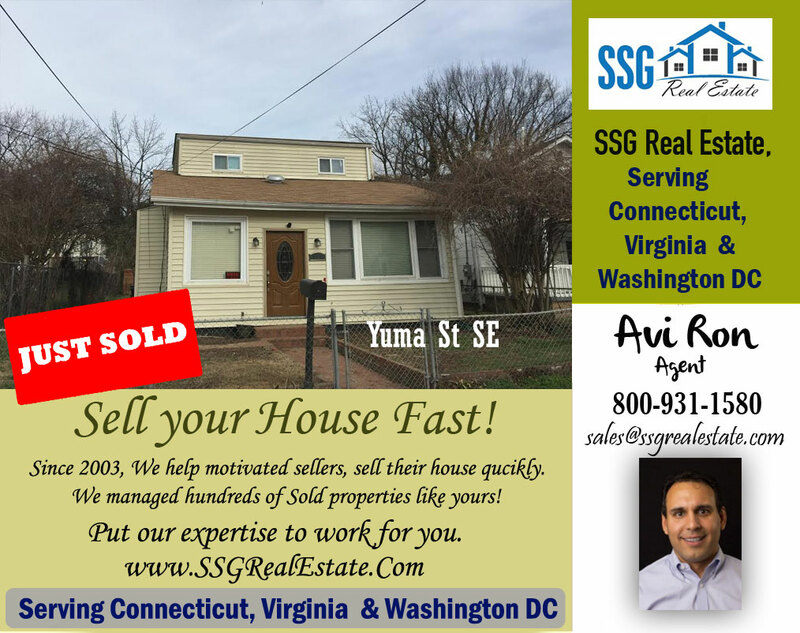 Just Sold a Property Located in Yuma St SE Washington DC. Contact Avi Ron to Rent/Sell/Buy/Contract Property, Call: 800-404-7184. 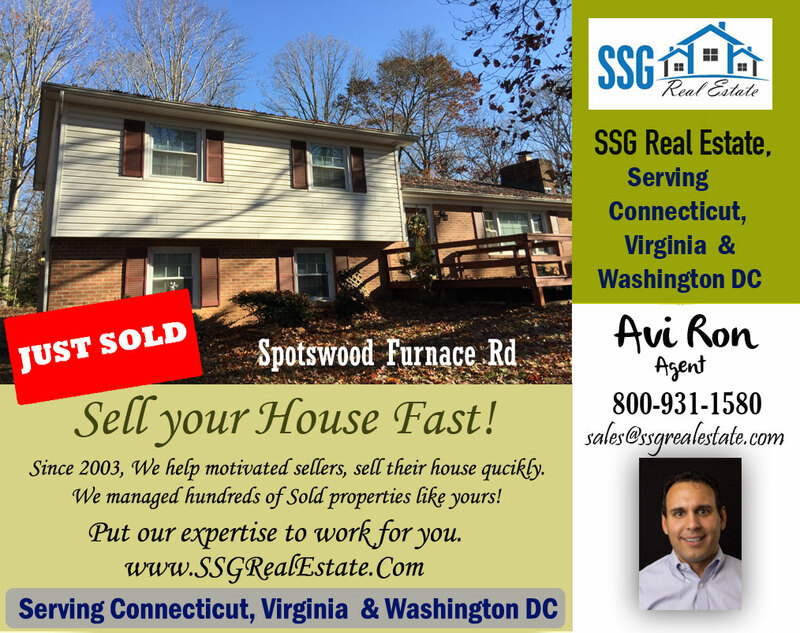 Just Sold a Property Located in Spotswood Furnace Rd, Fredericksburg, VA. 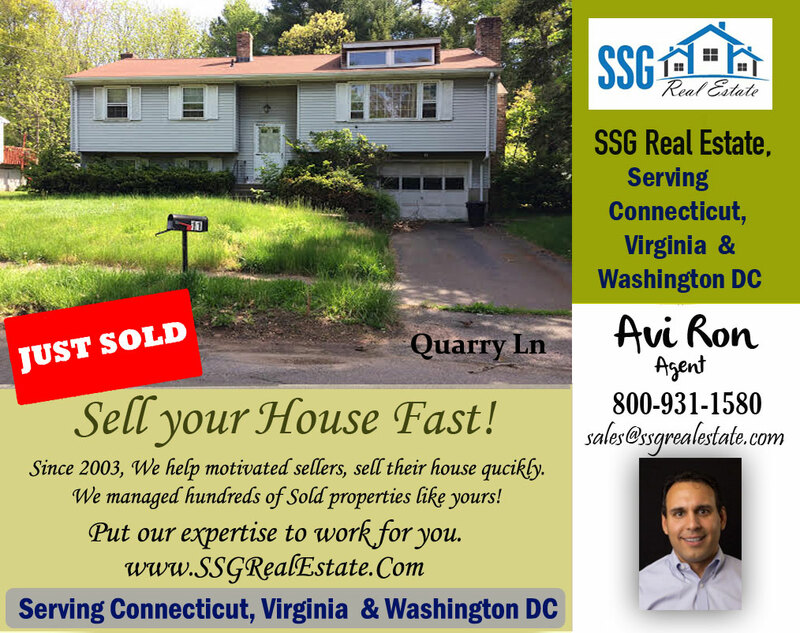 Contact Avi Ron to Sell/Buy/Contract your Property, Call: 800-404-7184. 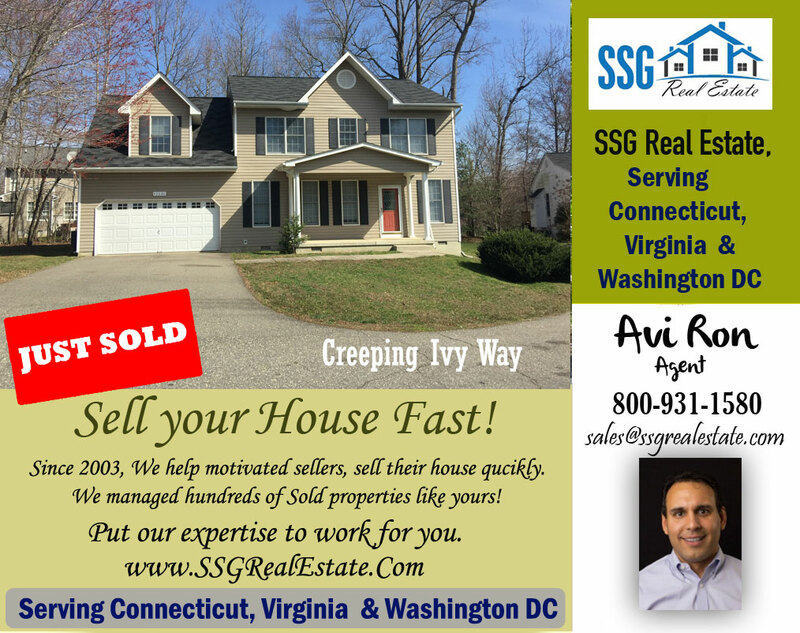 Just Sold a Property Located in Creeping Ivy Way, California, MD-20619. 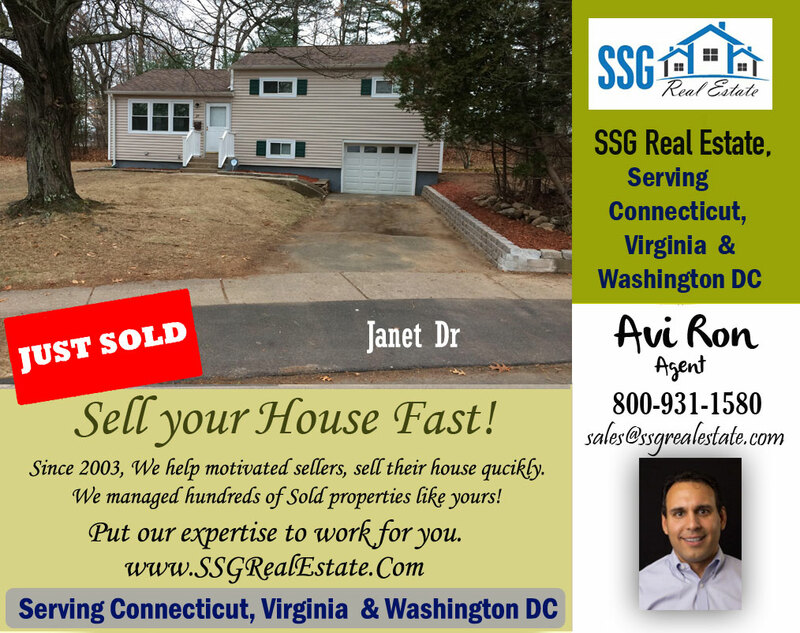 Contact Avi Ron to Sell/Buy/Contract your Property, Call: 800-404-7184.